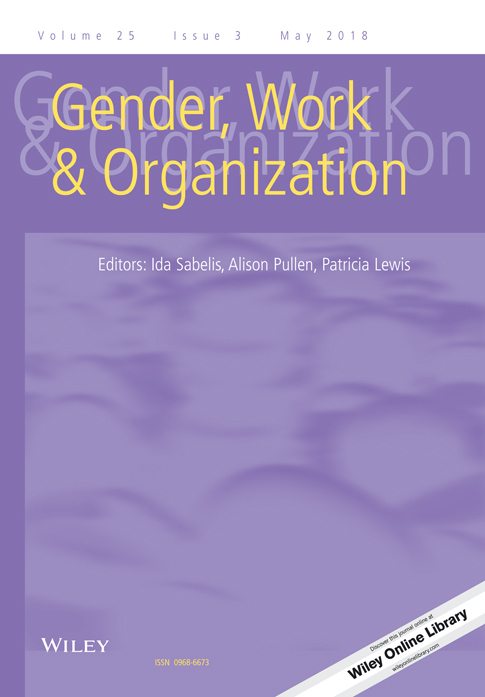 Earlier this year I organised an event on Athena SWAN and equality accreditation for the Centre for the Study of Women and Gender at the University of Warwick. 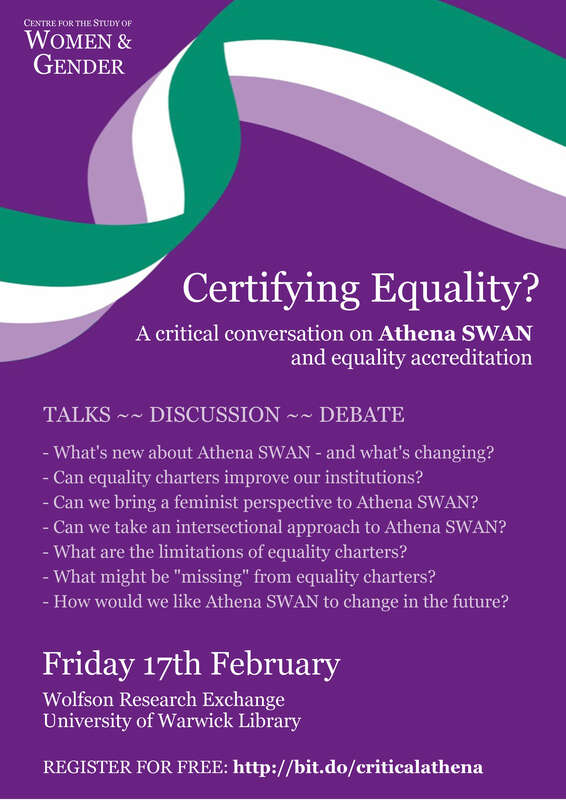 It was a really great opportunity for attendees from a range of HE institutions to reflect on the benefits and limitations of equality accreditation schemes, and share thoughts on our experiences of Athena SWAN. I’ve now completed a report on the event, which I hope will be helpful for galvanising discussions in universities that participate in the Athena SWAN charter mark. If you find this document helpful and interesting, please do help distribute it by sharing with your colleagues!